Recent advances in the field of immune-oncology have brought a number of new cell-based therapies, such as CAR T cells, into the clinic. And more cell therapy approaches with different types of cells are yet to come. One of the key hurdles in translating new cell-based therapies into the clinic, however, is the availability of GMP-compliant tools for the isolation and enrichment of specific cell types. Fluorescence-activated cell sorting (FACS) is the method of choice for identification and isolation of these specific cell types using multiple parameters. But, despite its wide-spread use in research, applications in clinical settings have proven difficult and expensive. Mainly, due to the lack of a fully closed sorting system that prevents samples from contamination. Miltenyi Biotec is the first company worldwide to offer GMP-compliant fluorescence-based cell sorting in a fully closed and sterile system. 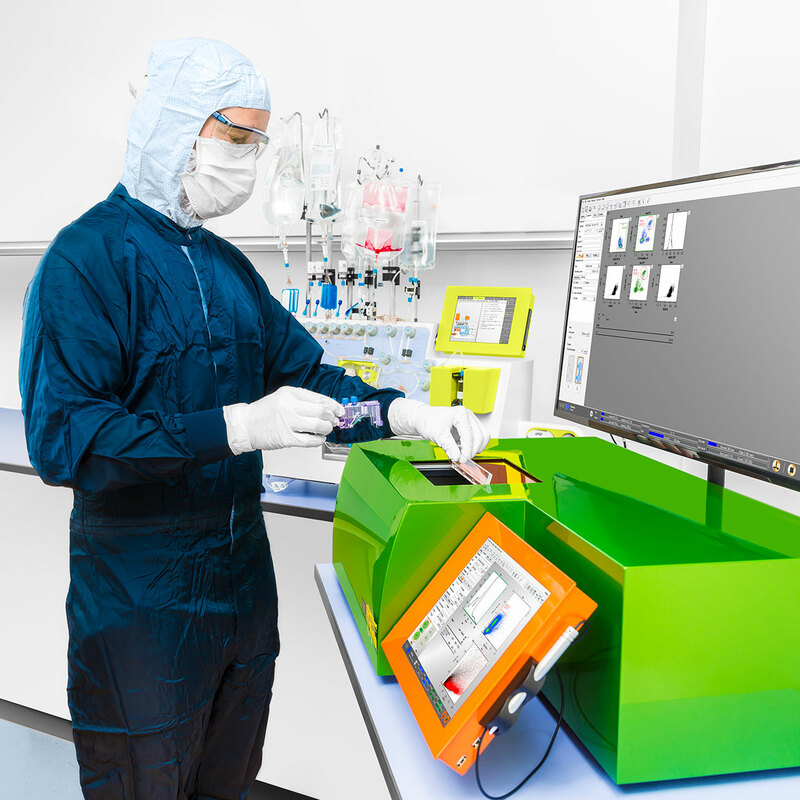 In this webinar, you will learn how the unique fluorescence-based cell sorting technology of the MACSQuant® Tyto® Cell Sorter enables an easy transfer of sorting protocols from research into clinical settings. Cell sorting on the MACSQuant Tyto happens exclusively within the MACSQuant Tyto Cartridge. Inside this closed system, cells are fully protected from environmental contamination and remain sterile at all times. The MACS® GMP Tyto Cartridge, Running Buffer, and MACS GMP Fluorescent Antibodies were specifically developed for GMP-compliant cell sorting on the MACSQuant Tyto Cell Sorter and enable a smooth transition from research into clinical settings. This webinar takes place on May 7 and May 9, 2019. A recording of the session will be available shortly after. Other on-demand webinars and tutorials are available here.